Tomi Ungerer was a French artist and a writer in three languages. He published over 140 books ranging from much loved children's books to adult works and from the fantastic to the autobiographical. He was known for sharp social satire and witty aphorisms. All at An tSnáthaid Mhór were very sad to hear the news that Tomi Ungerer has passed away. We all have fond memories of sharing his children’s books with our children, especially The Three Robbers, Otto and Moon Man which have been particular favourites over the years. 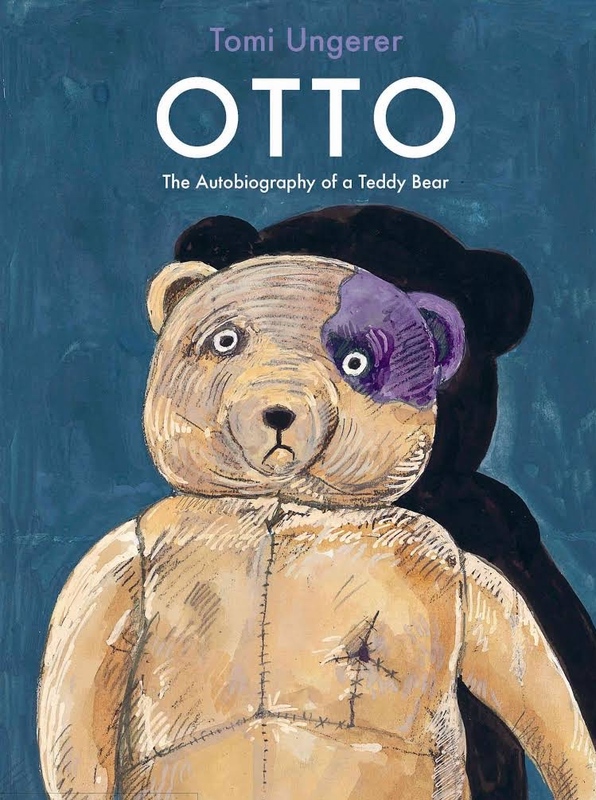 The Autobiography of a Teddy Bear is a tale for children of the Holocaust and its aftermath as witnessed by the teddy bear. It was written and illustrated by Tomi Ungerer. The picture book describes the horrors of war in a profound manner. It was originally published in German in 1999.